Everything But The House (EBTH) is proud to present this special and unique sale with proceeds benefitting the Southwest Ohio Chapter of the Crohn’s & Colitis Foundation of America. If you’ve read my earlier post about my story with Crohn’s disease, you know that this cause is near and dear to my heart. EBTH.com is a revolutionary online estate and consignment sale company. It’s home to more than 100 estate and consignment sales per month, selling special pieces of every vintage and style from homes across the country. The company has grown to include experts in a variety of disciplines, with like-minded and highly skilled teams in a growing number of U.S. cities.With every item starting at just $1, EBTH.com is a thrilling destination for bargain hunters and savvy collectors alike, inviting everyone to browse, bid—and discover something. This special sale supporting the CCFA features original art created and donated by local and regional artists, gift certificates, artisan-made quilts, and vintage donated items such as artwork, prints, pottery, furniture, antique collectibles, glassware, home decorative items, sporting equipment, bicycles and much more! My mom and I donated these items to the auction, and there are many more beautiful pieces still available for bids! Thank you to all our family and friends who have contributed to this auction benefiting the CCFA. 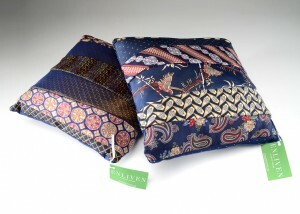 When I was in high school, I started making purses and home decor items (like these pillows) using men’s ties. This evolved into my first business endeavour, Kee Keepsakes. I sold my handmade items in boutiques in Ohio and Indiana, created my own website and Etsy shop, and hosted special parties for sororities in college. I’ve always been an entrepreneur at heart and this sole proprietorship was my first step into the startup world. My mother is a very talented artist. She specializes in batik art, is a technique of wax-resist dyeing applied to whole cloth, or cloth made using this technique. A tradition of making batik is found in various countries, including Indonesia, Malaysia, Singapore, India, Sri Lanka, Philippines and Nigeria; the batik of Indonesia, however, is the most well-known. She has been a batik artist for over 25 years, creating images of Cincinnati. She has exhibited her artwork at many art shows, galleries, and museums – including the Cincinnati Art Museum and Taft Museum. “I am excited to continue my exploration of my new rice paper batik technique. There are countless images of Cincinnati, both past and present, that I wish to record and of course, share with others”. Check out my mom’s artwork for sale in her Etsy shop. 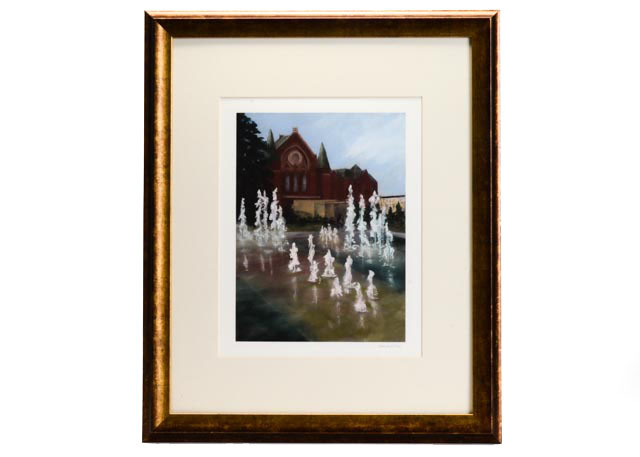 This giclée print titled Dance of the Fountains was created by Cincinnati photographer and pastel artist Hannah Beck, dated 2012. Hannah is my godmother and a very close friend of my mother’s. The print depicts the new water fountain installation at Washington Park in the Cincinnati neighborhood Over the Rhine. In the background, is the grand red brick historical building Music Hall. 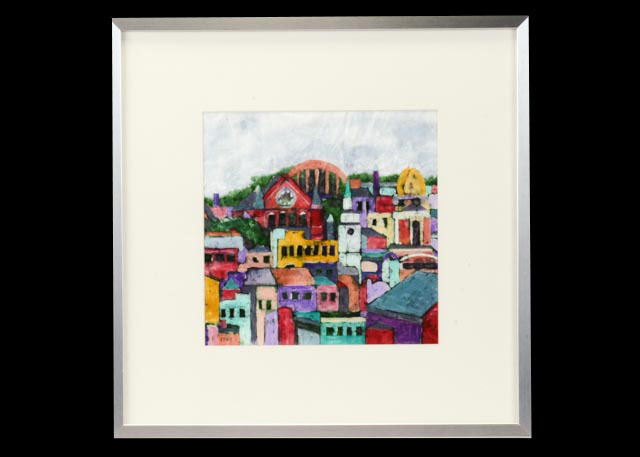 The giclée print is a light-fast and non water soluble print of Beck’s original pastel on paper. This is signed to print and pencil signed to the lower right corner. The print is presented in a single cream mat and set in an antique finish wood and glass plated frame. She also has more artwork available in the auction, found here. Check out more of Hannah’s artwork on her website. Liz Hein, a very close friend of mine, is also a talented Cincinnati artist. 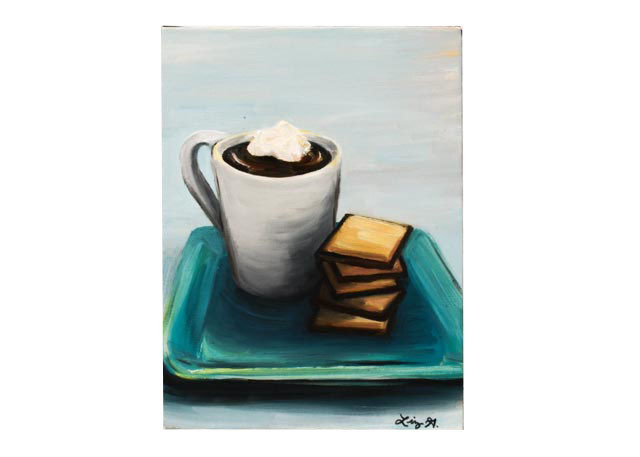 She donated this beautiful original oil painting that depicts a whip cream topped cup of hot chocolate and pastries set on a blue plate. Liz received her formal fine art degree at Butler University with a BA in Media Arts, Minor in Advertising and Public Relations. As well as a practicing painter, she is an associate art director at POSSIBLE. A collection of her work can be found at the Cincinnati favorite Holtman’s Donuts in Over the Rhine. Check out more of Liz’s artwork on her website. Crohn’s Disease and Ulcerative Colitis affect over 1.6 million children and adults in the US alone. 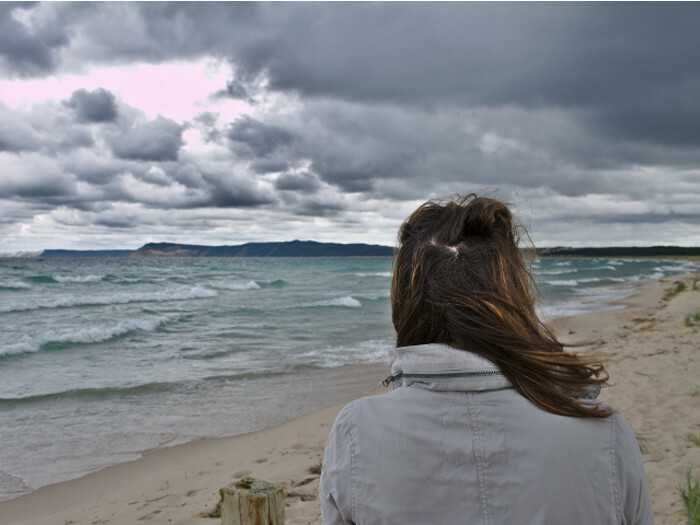 The causes, as well as the cures, for these diseases are still unknown. 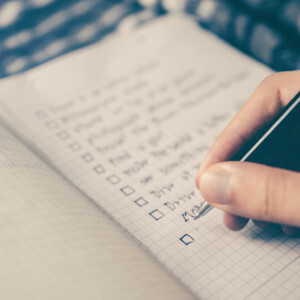 The mission of the Crohn’s & Colitis Foundation is to cure these diseases through medical research and to improve the quality of life to those affected by them. Click here to visit the Crohn’s & Colitis Foundation of America’s website to learn more about supporting this great cause! Click here if you would like to make a direct donation to the Crohn’s & Colitis Foundation of America!